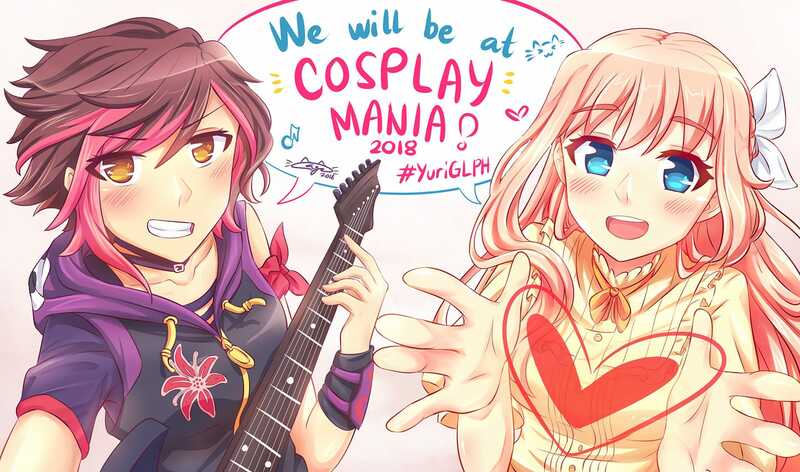 Express the Yuri Love with Yuri/GL Philippines at Cosplay Mania 2018! 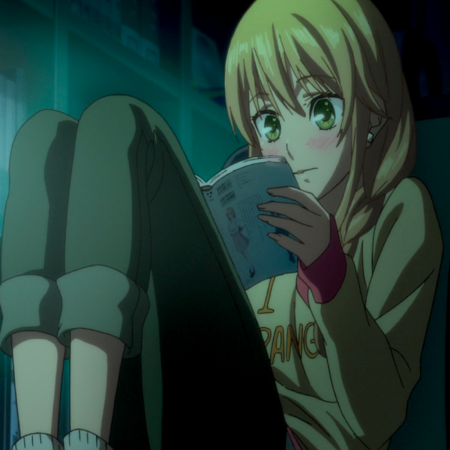 ‘The Third Party’ Ends, Hits Number 1 on Lezhin Comics GL Rankings! 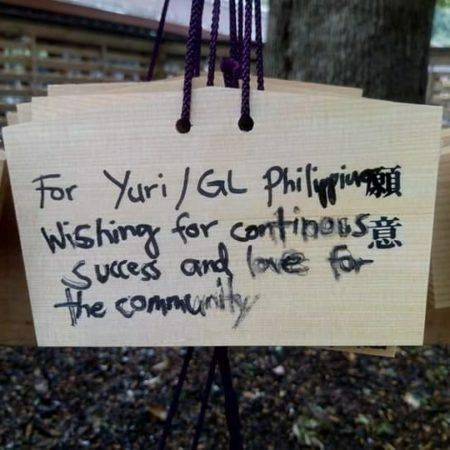 Yuri/GL Philippines Celebrates First Year Anniversary! 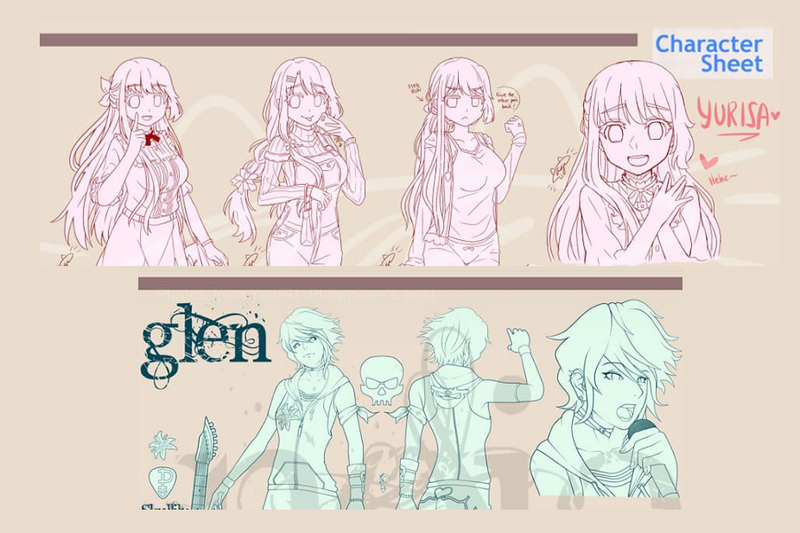 Yuri/GL Philippines Community Organizes its First Meet-Up Event!